Walking near Drobak Akvarium - Oslofjorden Marinbiologiske Senter, visit this restaurant. Balkan Kebab may please you with nicely cooked kebabs. It is remarkable that the service is regarded as enjoyable. Google users awarded this place 4.1. 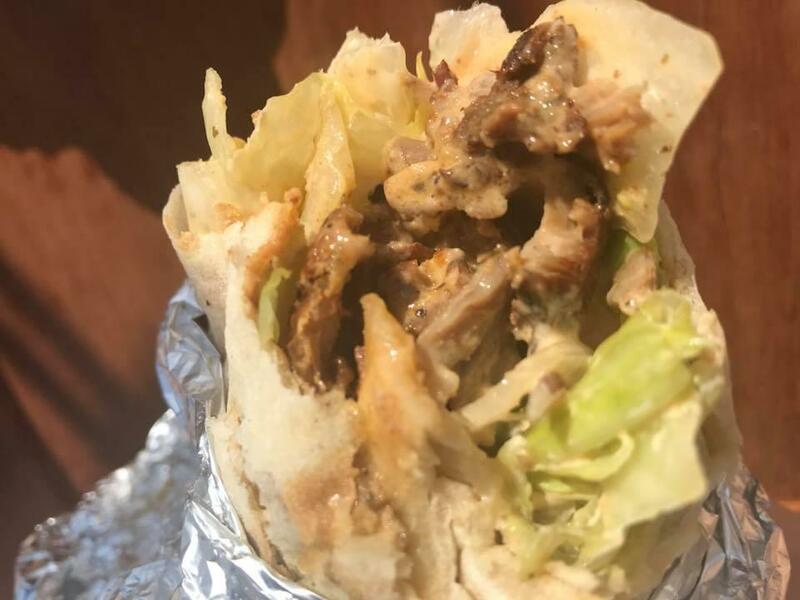 Kebab rull from Balkan Kebab is the pinnacle of kebab industry in Norway. It consists of fresh ingredients with legendary sauce and is produced by the top kebab specialists in the industry. 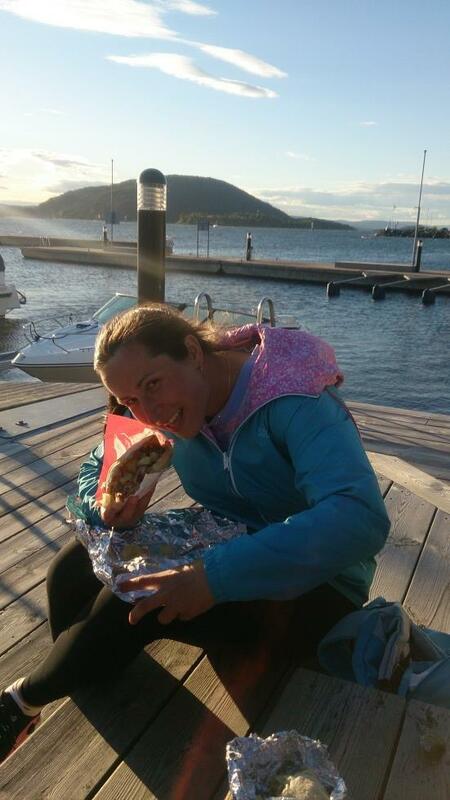 Nothing really beats eating a kebab on a rainy day and looking at the beautiful Oslofjord. Best kebab in the area. Turkish kebab. Staff is friendly and ok prices.